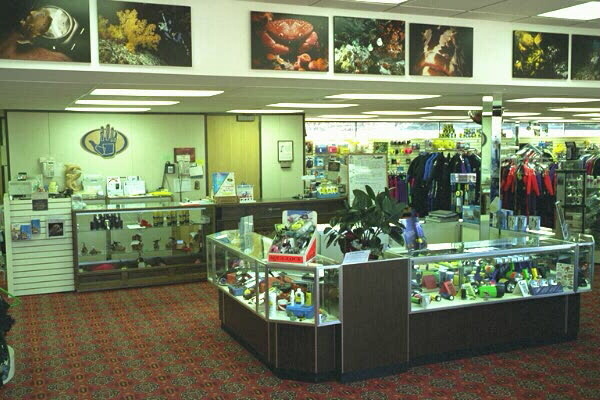 There are over 100 manufactures that are represented?here at US SCUBA Center. ? Being one of the largest?dive facility in the Midwest we are fortunate enough to?be able to carry only the finest dive equipment made. ?To find out more information on a few of the many?manufactures please click on one of the following. Click Here For Our Equipment Service and Maintenance.